Naturalizer Canada has started their Friends & Family Event! Shis sale is valid until March 26, 2019, at 11:59 p.m. CT. 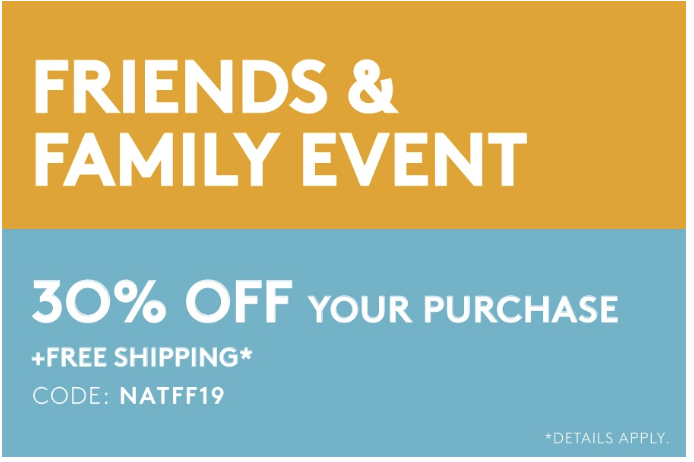 The sale includes: save 30% off your purchase + FREE Shipping using the promo code NATFF19 at checkout.